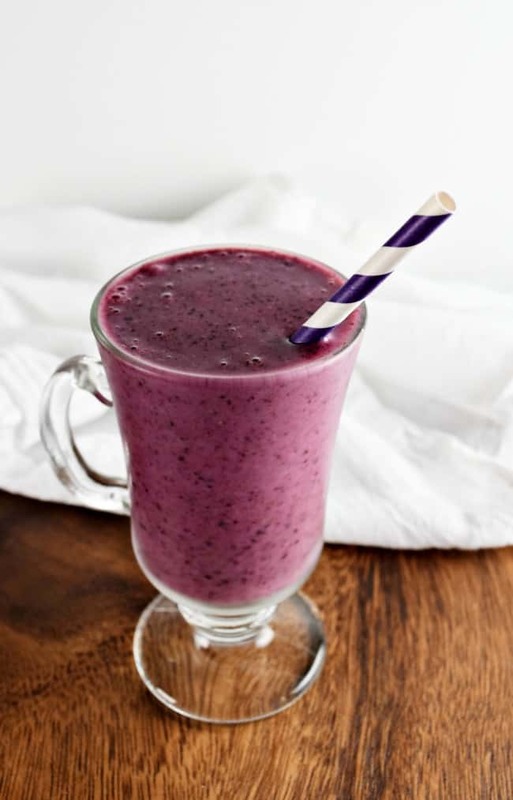 Start up your day with a delicious very berry smoothie. 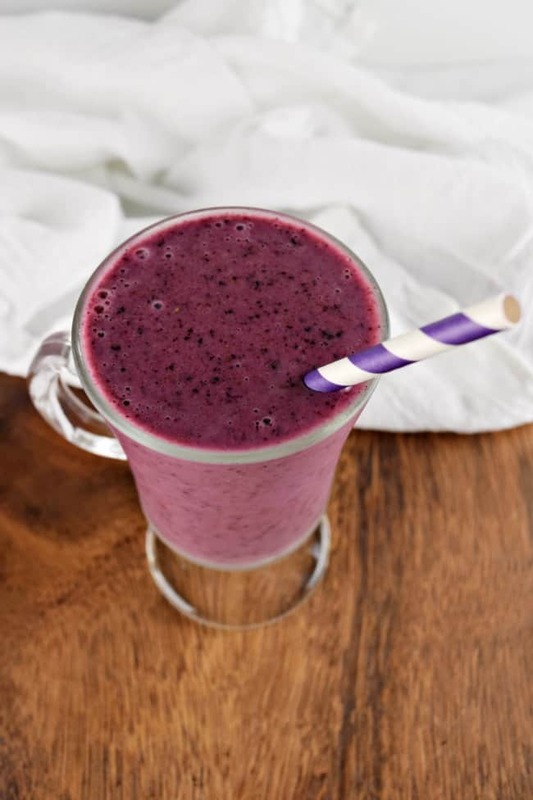 This one is perfect for berry lovers as it is full of strawberries, blueberries, and raspberries. 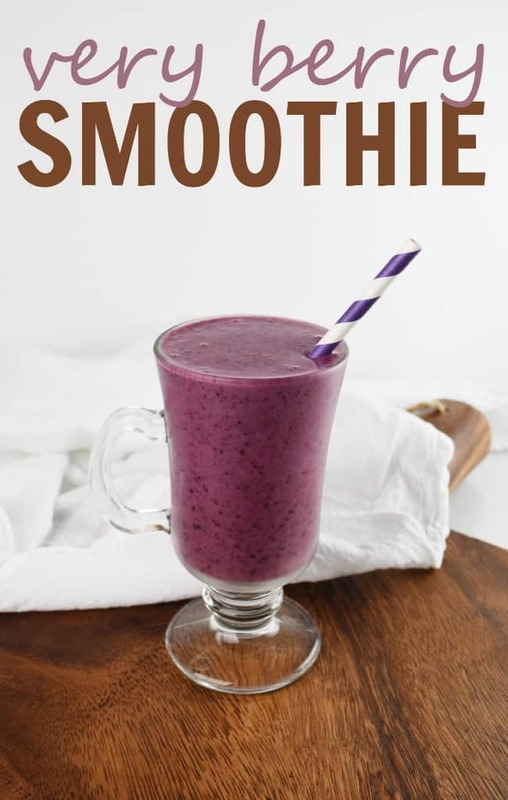 Blend all of the ingredients in a blender using a bit of water if you need be. 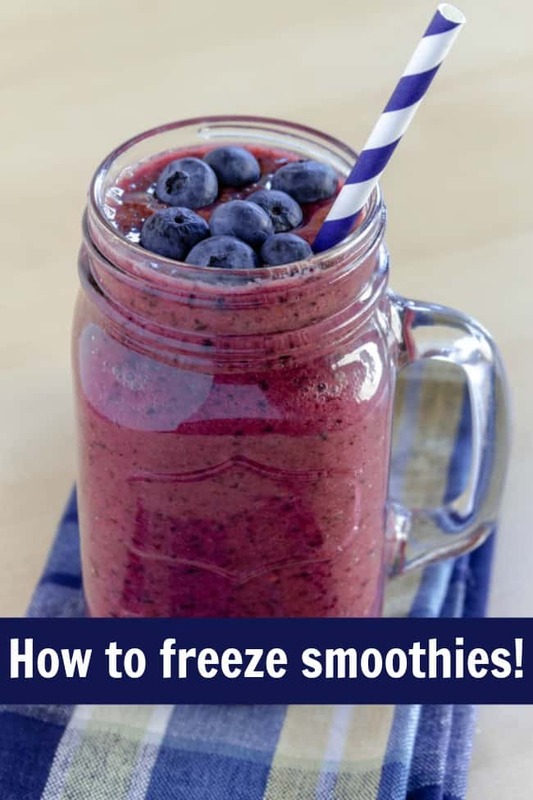 Did you know that you can freeze smoothies? Weekday mornings can be busy and sometimes we may not have enough time to make a fresh smoothie every day. Don’t let this stop you though especially since they are a great way to get your vitamins and antioxidants. Plus they will provide you with a boost of energy that will help you all day. I like to freeze our smoothies in these Ball plastic freezer jars. They are the perfect size for an individual beverage. Plus they will stack making organizing them in your freezer a breeze. 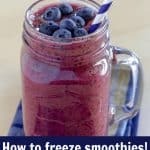 If you plan to have a smoothie the next morning just simply place one in the fridge and by the next morning it will be thawed to perfection. They also make great snacks for school lunches as they can act as the ice pack to keep all the cold stuff cold and will also be thawed and ready to drink by lunchtime. Note: Just like water or any other liquid smoothies will expand while freezing. Be sure to leave room in any container for this to happen. Valentines leggings you don’t want to miss!